Sort of not fully settled with his brief appearance in the project artistes medley video to the "Bad Edge" riddim, Blouk Singjay opted for a complete follow-up solo shot of his version, had it done within his birth month and he's now releasing it as a heartfelt birthday treat for his fans in Caprice and beyond. "Position", Blouk's juggle jam off the Irie Ites Studio's " Bad Edge Riddim" album, was popularly adjudged an impressive up effort by fans and pundits who compared the song's weight, style and delivery to his prior songs. 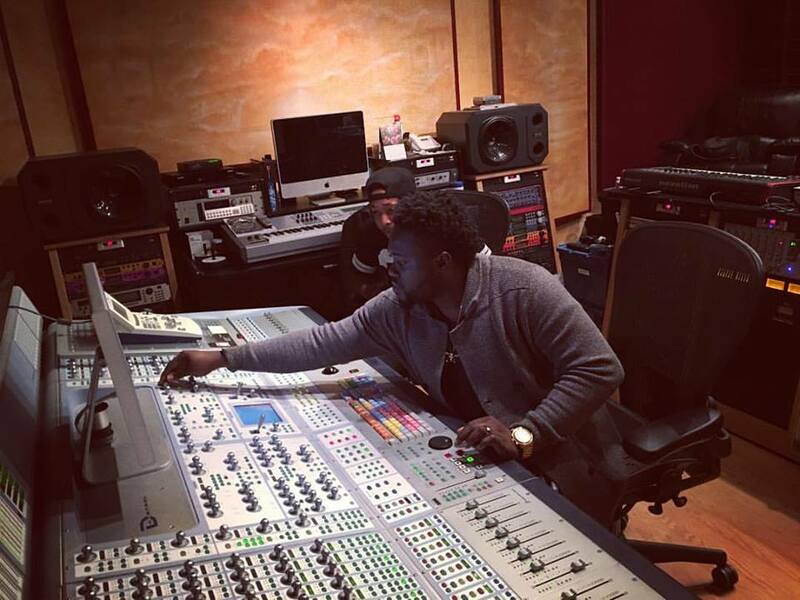 Jah Gold is quoted as saying "Blouk has greatly impressed me with this song, he has really mastered his craft". Gold remarked after the various artistes interview on Pink 96.1 fm during the premier of the riddim album. 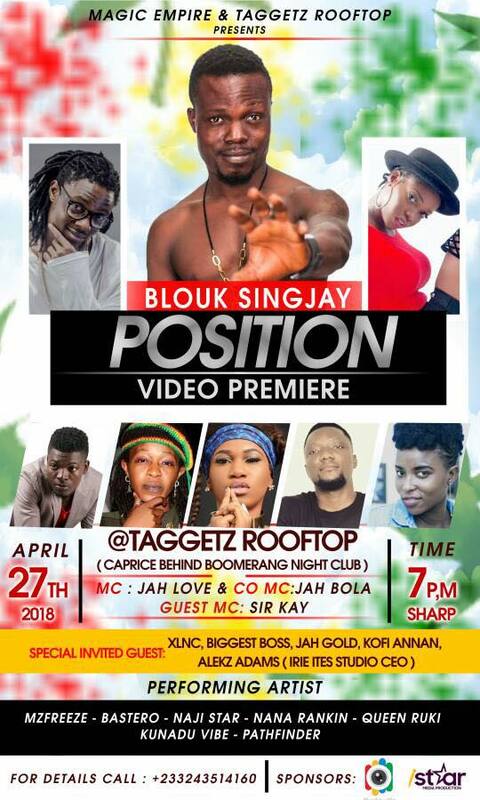 Looking into Blouk's keen eyes and the seriousness with which he discusses the premier and promo of his " Position " video, the smart infers the video is truly dear to his heart like his life. The video will be premiered on 27th night in Taggetz Rooftop (situated behind Boomerang night club). Entry starts at 7pm. The artistes coming through to support performances are Bastero, Mz Freeze, Konadu Vibe, Nana Rankin, Naji Star and Queen Ruki. Invited guests are Alekz Adams (CEO of Irie Ites Studio), Jah Gold and other industry heads of the reggae-dancehall fraternity.